Each event is designed with care to ensure excellence. You will find functional, multi-purpose rooms in Amandi, spacious enough to accommodate large and small events. 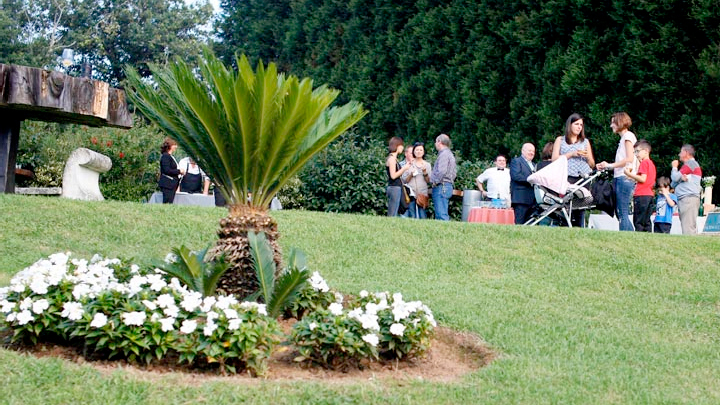 Its outdoor gardens are ideal for cocktail receptions. 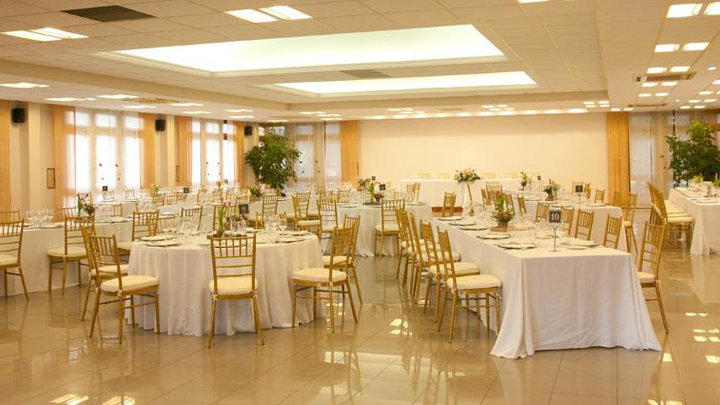 Its rooms, with different sizes and capacities, are a unique venue for weddings, family or business meetings, and even sports events. 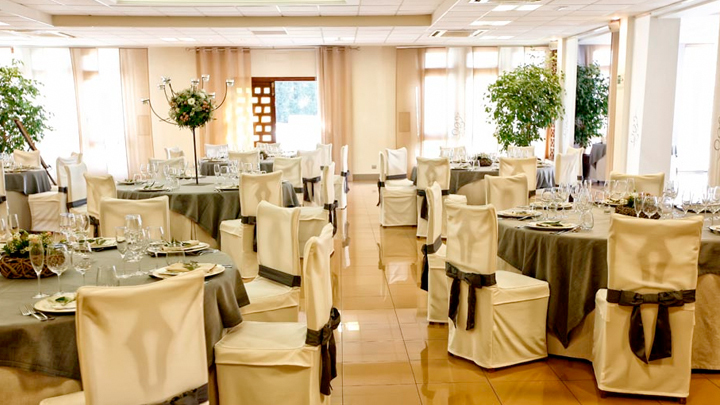 Unique places, such as "the bride's room" - or the "children's play area" will eventually persuade you that Amandi is the perfect place for your special day.